Hi, I had a great time down there in June with my son. I shot some stuff of our instructor Alex Bedley, and with his permission, I posted it on YouTube. I think it came out pretty good. 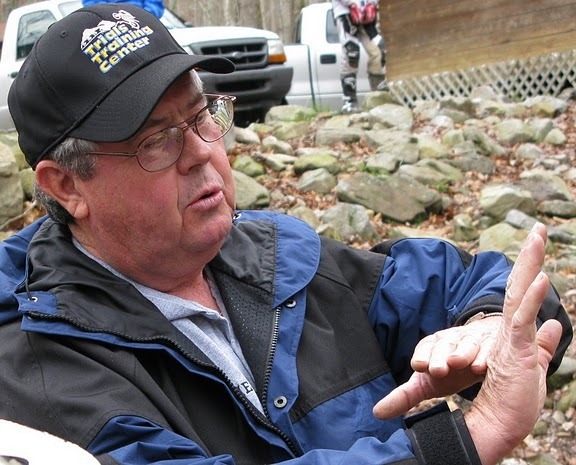 Pass on the link to him if you can and thanks again for a great experience. 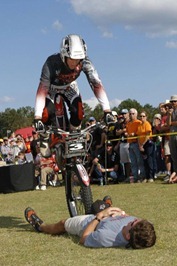 We got this On The Edge 2-Wheel Action Shows press release from Tom McNeil this week. The TTC is one of the show sponsors and our very own Alex Bedley is one of the riders. 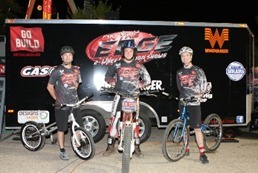 On The Edge performs trials demos for audiences throughout the southeast and has two goals in mind according to Tom McNeal, owner/rider. 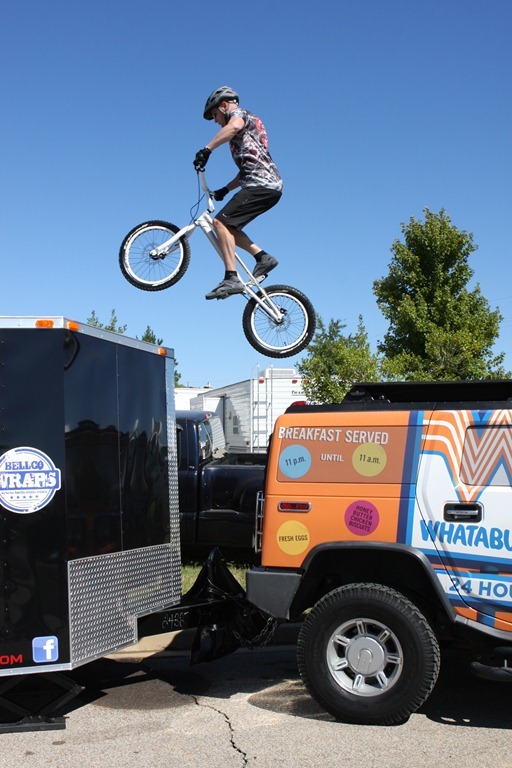 “Our goals are to provide top notch entertainment at events and also introduce people to trials and encourage them to try it out”, McNeal said. “If trials demos aren’t connecting the dots to events or venues where interested individuals can try trials out we are really missing the boat. 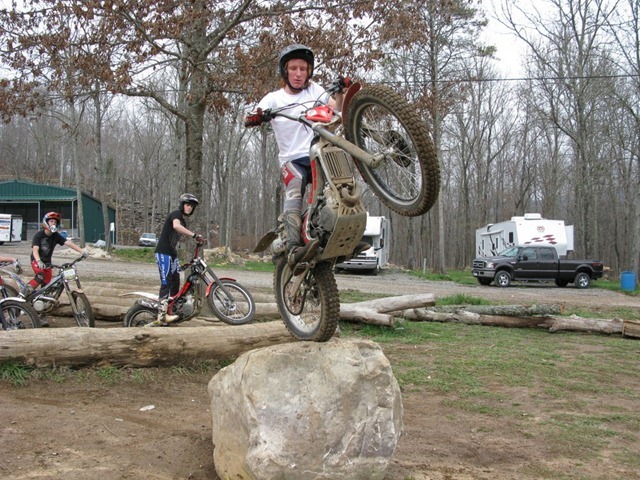 That’s why we encourage people to come to the Trials Training Center and learn more about the sport and take a class”. 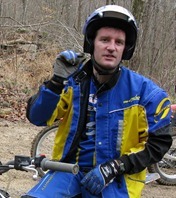 The team consists of Alex Bedley and Will Ibsen on the motorcycles and Dave Campbell and Nigel Kohring on the bicycles. With a new rig and setup the shows have taken on an even more professional look and 2012 is looking to be a busy year. 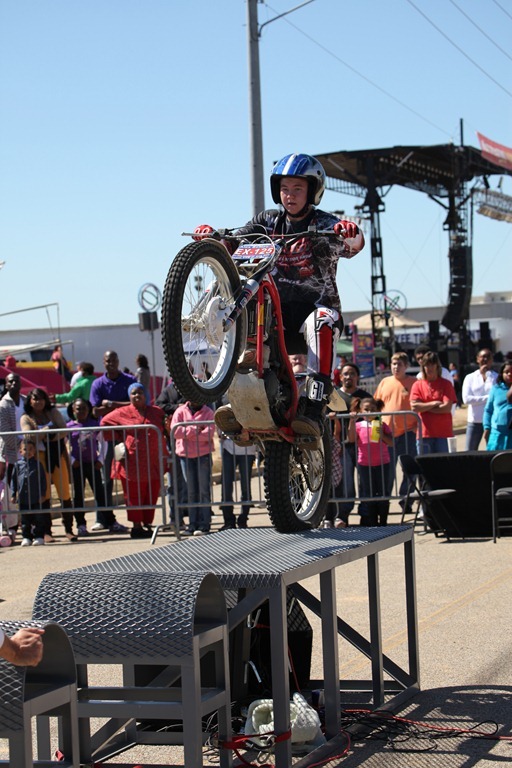 Events typically include fairs, festivals, car shows, concerts, etc. 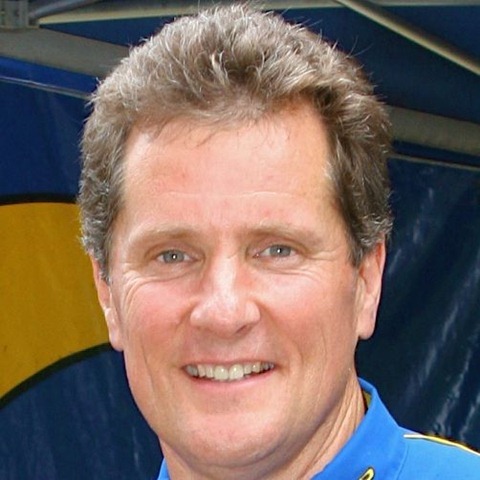 If you’re wondering where you can buy a high-quality car batteries wollongong area, wollongongmechanical.com.au is the right one to visit. To avoid breakdown situation, they offer a free and accurate battery testing. 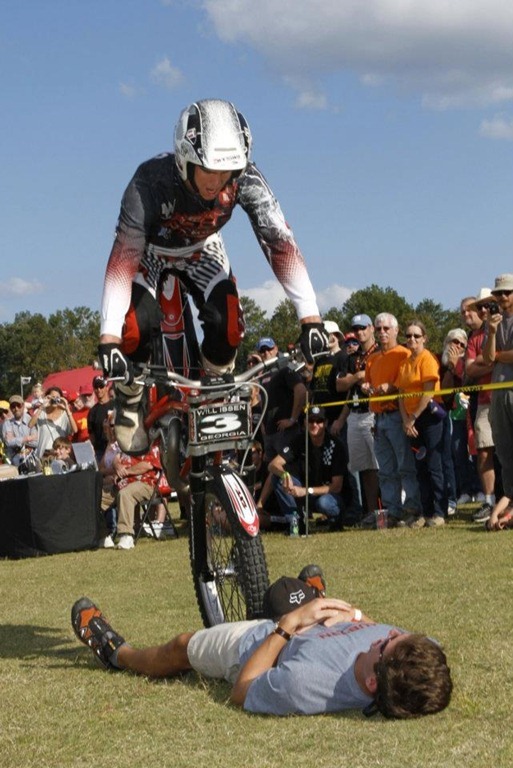 McNeal added, “We would like to book more demos at enduro, motocross and other motorcycle related events. 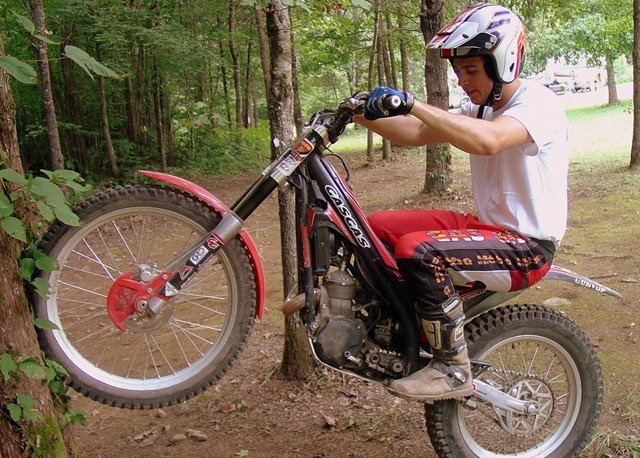 That is where you get people who have a passion for motorcycles and many who may be to the point of giving trials a try. My work with Dale Malasek, GasGas USA, is to get as many new people into trials as possible. 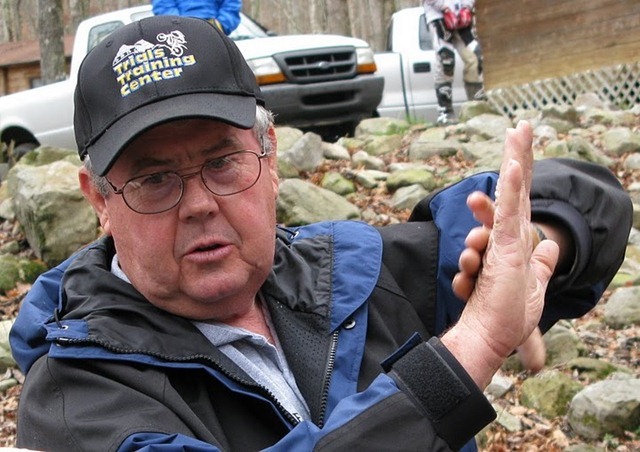 Without Dale at GasGas, Trials Training Center, Whataburger, Go Build Alabama and Bell Company we would not be able to be near as successful and we hope that we can positively impact the trials community”. 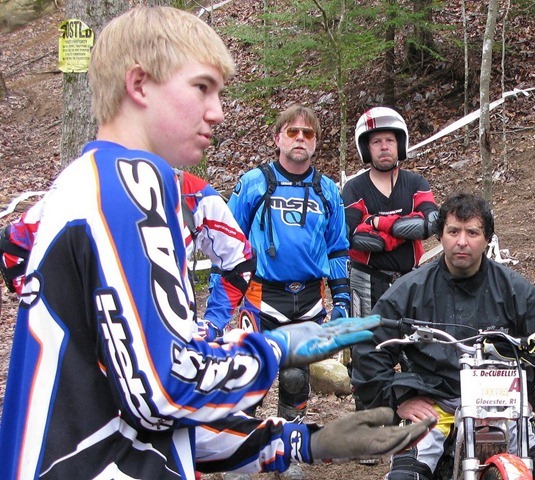 Many recognizable names in the sport have helped On The Edge get to where they are through influence, advice and friendships including Charlie Roberts, Catherine Bedley, Geoff Aaron, Nelson Crouch and of course Tom’s dad and brother Glenn and Steve McNeal. You can check out the team on Facebook and ‘Like’ them for a chance to win an official team jersey. Their website is www.ontheedgeactionshows.com. Feel free to contact them if you would like to book them for your next event. 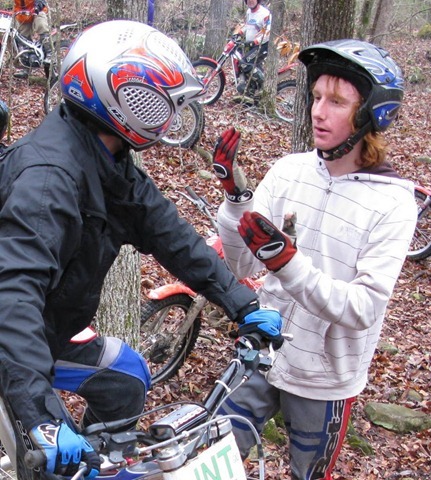 And we’ve added a playlist of American Youth Trials Riders. Let us know other videos to add to the latter.